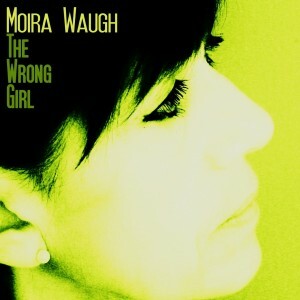 The Wrong Girl is a chill Jazz, Pop, Singer/Songwriter album. 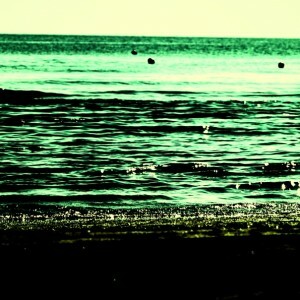 The lyrics and music create stories and explore the many moods of love, heartbreak and loneliness. 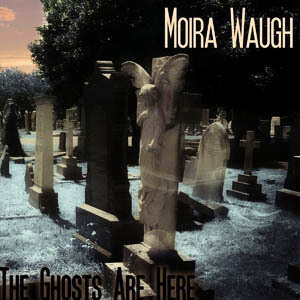 Moira Waugh is a spellbinding storyteller with her lyrics. She delivers them with captivating sincerity and a beautiful, expressive voice. 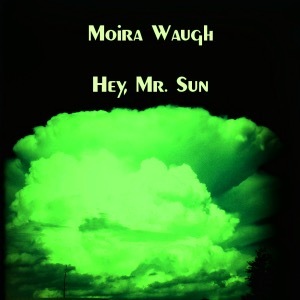 Siobhan Dakay composes sensitive jazzy pop compositions to amplify Moira’s vocals. When you listen to The Wrong Girl, you’ll hear their natural affinity. 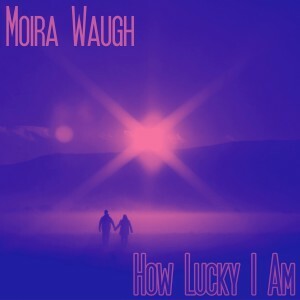 Every day I see and hear stories all around me,” Moira Waugh shares. “People are doing or saying something that catches my attention and automatically I start imagining what sort of lives the people are leading, how they are feeling and what are the reasons behind the scenes I’ve glimpsed or snippets of conversation I’ve overheard. What would it be like to be them? 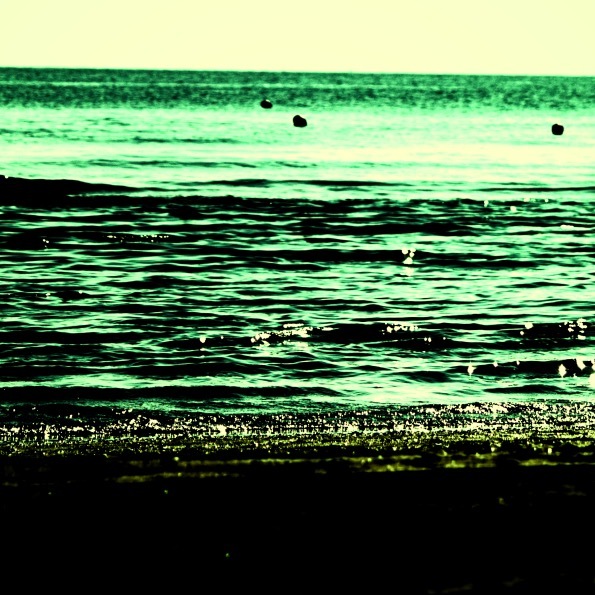 My songs are really ideas for short stories or longer fiction condensed into song lyrics. Click on the Title to learn more about each song. Dieser Eintrag wurde veröffentlicht in Jazz, Songwriter, The Wrong Girl. Lesezeichen auf den Permanentlink.